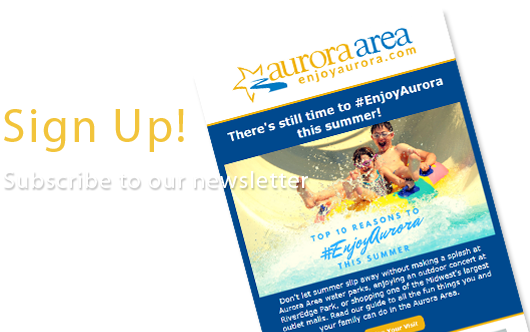 Two Aurora Area destinations, Hardware Sustainable Gastropub and Wurst Kitchen, have been included in the Illinois Office of Tourism's Illinois Made program. 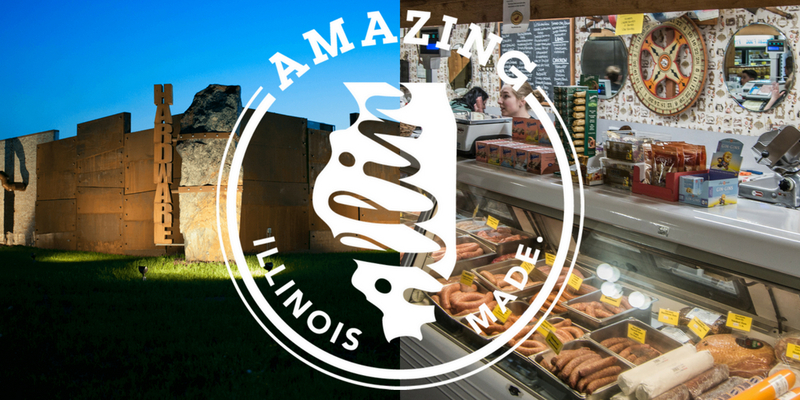 The program, launched in 2016, spotlights the people, products, and experiences that are unique to Illinois, inspiring travelers to explore destinations off the beaten path around the state. Learn more about these unique attractions and bring your appetite when you plan a visit, because you're going to want to sample and savor the delicious encased meats produced at Wurst Kitchen and the locally grown greens and "ground to glass" beer offered at Hardware.